INSTANT ecoPayz gold VIP level and no transfer limits. No fees for inter-account transfers (p2p). Up to 3 free ecoCard Prepaid MasterCards. Currency conversion fee of 1.25-1.49% only. Fast verification for our clients. Additional Email & Skype Support by us. up to 0.65% Cashback on your transfers to merchants every month. Make sure to clear your browser cookies and use our sign up link for the ecoPayz registration to benefit from our special eWO ecoPayz cashback program and increased transfer limits. At the ecoPayz sign up form, enter all your account and personal information and choose a currency for your primary ecoPayz account. Your ecoPayz account is now almost ready and you can log into your account. Please make sure to submit your data to our website, so we can add you to our eWallet-Optimizer ecoPayz bonus program including all benefits. Send a scan of your passport or ID with both sides and all four corners visible AND a document which verifies your address (like a utility bill, a bank statement or certificate of residence) to ecodocs@eWallet-Optimizer.com with the subject “Account Verification: (your ecoPayz account ID)“​. Once you receive our confirmation, your account is ready to go. Now you can enjoy all benefits including up to 0.65% ecoPayz Cashback for your transfers from your ecoPayz account to any merchant. 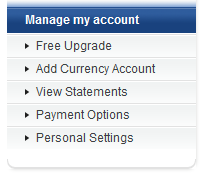 Log into you ecoPayz account and choose “Add Currency Account” under the “Manage my account” tab. 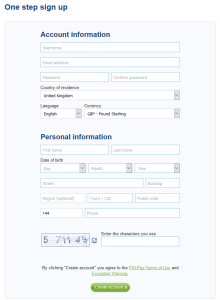 Choose a name and currency for your new account and click create. 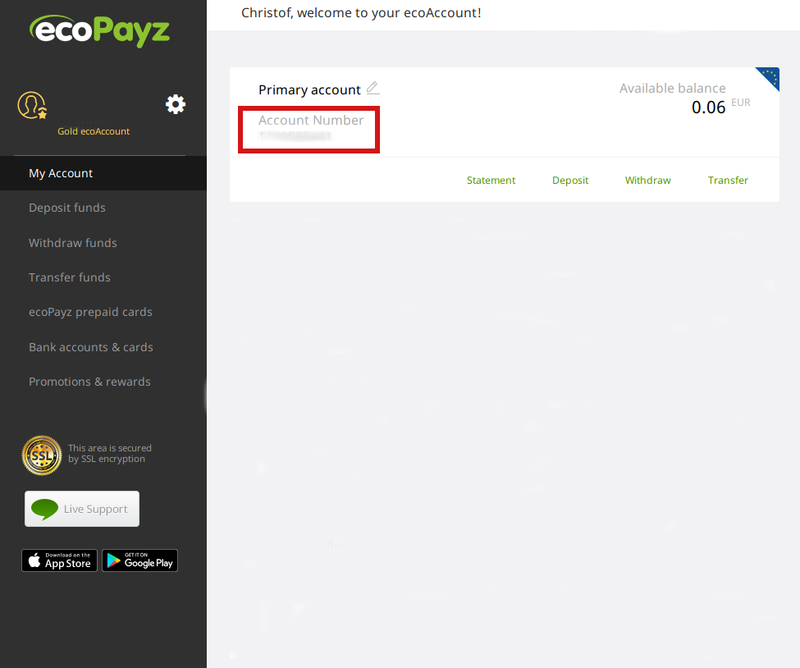 Your new ecoPayz account is now ready to use and you can check it under “My Accounts”. If you have any further questions or problems with your ecoPayz registration, please contact us . We are here to help you.